Looking for NCAA FInal Four Coverage for your publication? Look no further. Online papers that want to “shovel” content (text and images) to their news sites can gain access to student writing by emailing Ron Johnson, Indiana University Student Media, finalfour@idsnews.com. Eighteen of the 37 organizations that have requested access are high school newspaper staffs, 15 are college, and four are commercial (as of March 30). 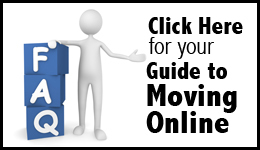 After submitting an information request, organizations receive a user name and password to download text and image files. 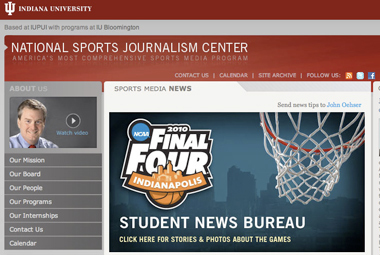 Content is posted for open readership at the National Sports Journalism Center’s site, sportsjournalism.org, with headlines posted to the NSJC’s Twitter feed, twitter.com/iusportscenter. If you have a password, click on a link, and a password prompt will be available to receive files.